PC Cheat code are our specialty at Acheatcode. 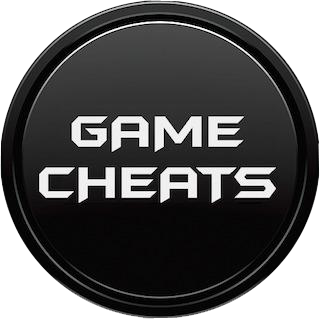 Here you'll find exclusive cheats created by Programmers. What is a "Cheat Code" ? I'm glad you asked! A cheat code that intercepts process commands and re-writes them or prevents them from continuing on, allowing you to do... whatever you want! What does your Cheat code do ? - Freeze Crew Health, also self explanatory WARNING! WILL ALSO FREEZE ENEMY CREW HEALTH! - No Fuel Usage, you know the drill! - Set Power to 35, this one is a little tricky, activate this option, go to the upgrade menu, and viola! Your power capacity has been raised to 35! Deactivate the command after you see the change to prevent unwanted side effects. - Freeze Hull, freezes your hull (not the cold type). WARNING!!! WILL NOT PROTECT SUBSYSTEMS! WILL ALSO FREEZE ENEMY HULL!!! NOT SURE HOW TO FIX THIS, SO THIS OPTION IS OF LITTLE USE AND IS EXPERIMENTAL AT THE MOMENT!